This recipe has become one that my family asks me to make over and over again when I’m making my menu plan each month. It’s much better when you can use fresh shrimp, but frozen shrimp works just as well. 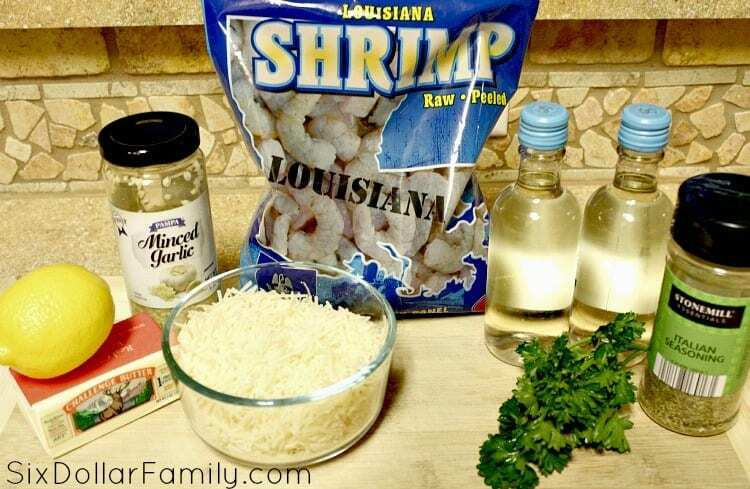 Fresh shrimp can not only be expensive, but it can be hard to find…especially now that colder weather has set in. Frozen however, is available almost year round. The best part about this recipe is how insanely easy it is to make! 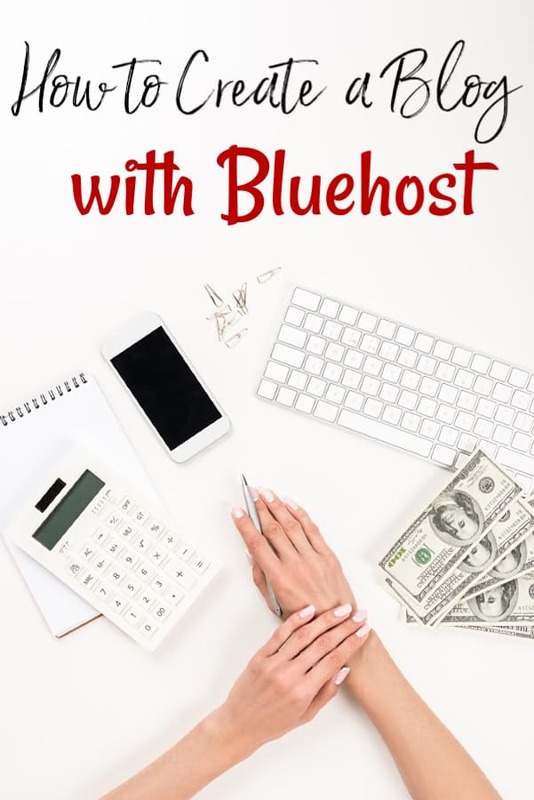 You won’t believe it once you get started! Heat medium sized skillet over medium high heat. You can tell that your skillet is hot by dropping a water drop onto the surface of the skillet. If it sizzles, your skillet is heated. Add olive oil and cook shrimp 3-5 minutes until they’re pink. 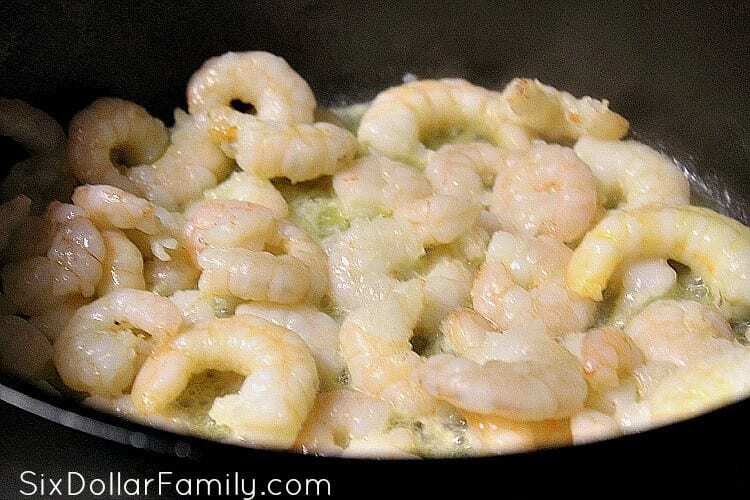 Remove shrimp and set aside then reduce your heat to medium. Add garlic and cook for 1-2 minutes then add the white wine and lemon juice and cook until the liquid is reduced to about half. Reduce your heat to low, add the Italian seasoning and butter and cook until the butter is fully melted. 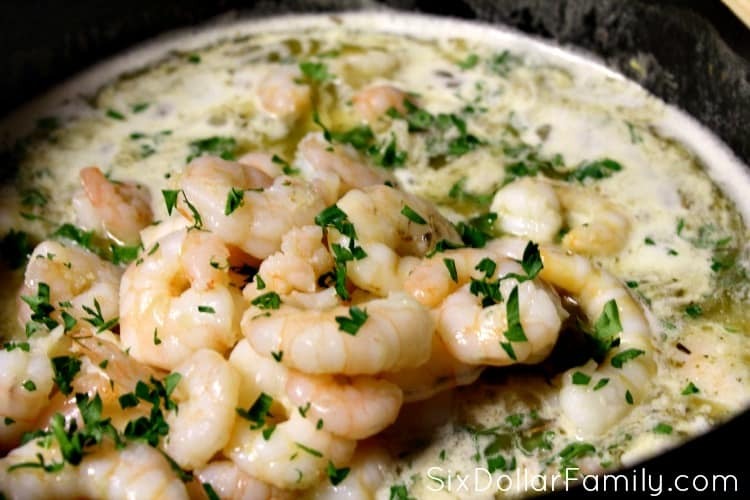 Once your butter is melted, add the parsley to your skillet then add your shrimp back in. Stir gently to coat your shrimp in the sauce and cook on low for a few minutes to heat and allow the sauce to cook to the shrimp a bit. 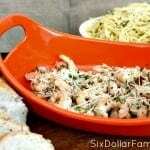 Remove your skillet from the heat and cover with your Parmesan cheese. Add olive oil and cook shrimp 3-5 minutes until they're pink. Remove your skillet from the heat and cover with your parmesean cheese. Loved it-this dish is my favorite at Red Lobster! I have been experimenting with the recipe for a while and I can see from the recipe that i wasn’t using enough white wine (3/4 cup) not enough lemon and did not know to add parmesan cheese either. I have not been to Red Lobster in 10 years+ and I don’t believe they added cheese to the scampi at that time. Thanks so much for this post, it’s very much appreciated and I look forward to making this tomorrow night and enjoying! Thank you so much for sharing. We went to Red Lobster just last month for the first time in many, manyyears and the prices were high and the portions were small. Like the food but won’t be going back! This looks good. Is there something I can use in place of the white wine?